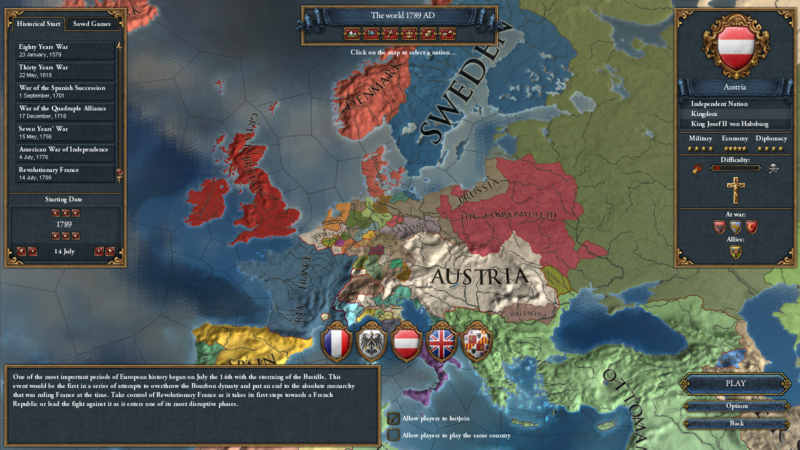 Europa Universalis IV (abbreviated eu4 or euiv) is a grand strategy computer game created by Paradox Development Studio and published by Paradox Interactive. It was released for the pc on Windows, os x, and Linux on 13 August, 2013. 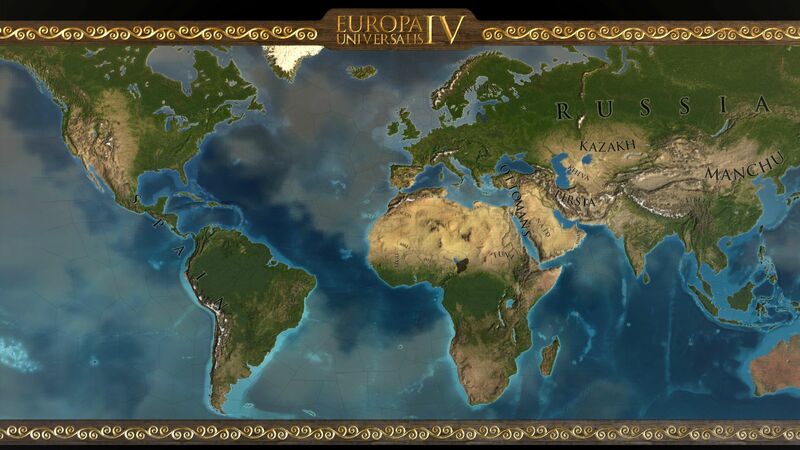 Much of the game’s setting is based in the historical era of initial European exploration and colonization of the New World. 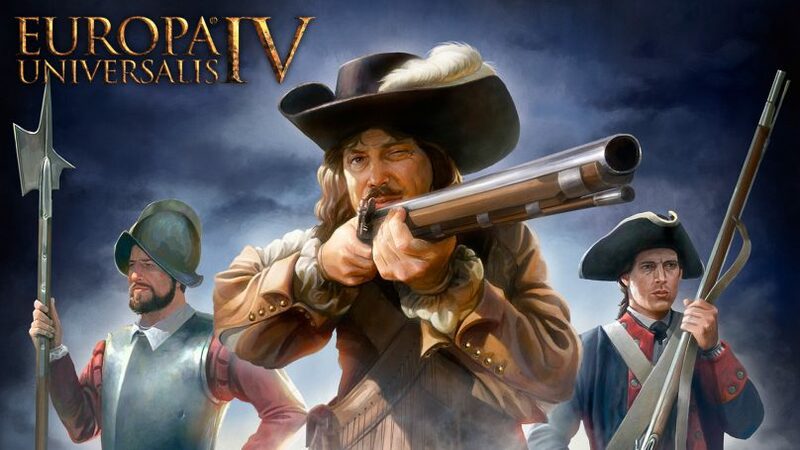 The game opens at the tail end of the Hundred Years’ War and the decline of the Byzantine Empire and continues through to the revolutionary periods of the United States and France, and concludes a few years after the end of the Napoleonic Wars. Players assume control of a nation, seeking glory through exploration, trade, warfare and diplomacy, dramatically altering the course of history in the process.